Completed in the summer of 2013, this brand new FedEx facility sits on approximately 157,000sq/ft. 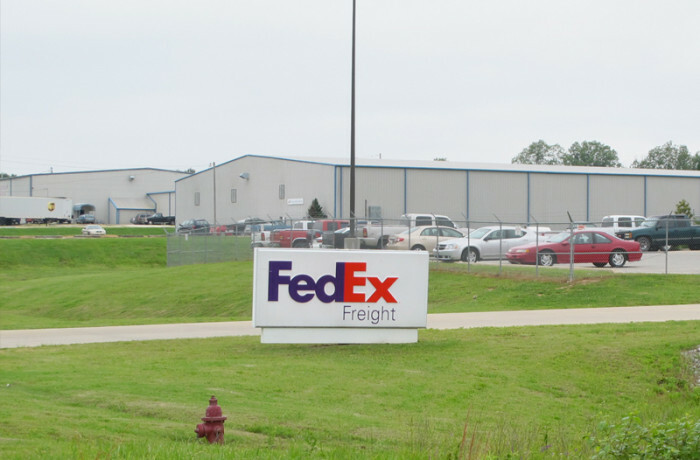 FedEx uses the facility for freight sorting and delivery, and includes a transfer dock and a maintenance shop for company vehicles. The facilities sit on about 47 acres in the Toledo, OH suburb of Northwood. Woolace Electric was contracted to install all of the electrical systems including site lighting, emergency generator, access control, Tele-data, security systems, CCTV, and paging system.